Matt is such a talented photographer! He captured such beautiful little details and the pictures are truly so classy, nothing cheesy or cheap with the backgrounds or props! Jessica does an amazing job styling with the props and wraps; she is a baby whisperer, too! The pictures were more than I could have ever hoped for and I am sooo thankful to have this beautiful docmentation of my little guy because one day he will tower over me with a deep voice and face full of scruff, and it will be hard to remember just how tiny and soft he started out! Thank you Matt and Jess for such wonderful memories!! The images I received from Matt were absolutely spectacular! It took me a few days to decide which photos to pick, because I wanted them all. I ended up also ordering a metal print of my favorite photograph (an image where my little guy was actually caught with a smille!) and it's gorgeous!! I immediately went home and hung it up in my living room and have already received compliments on it. 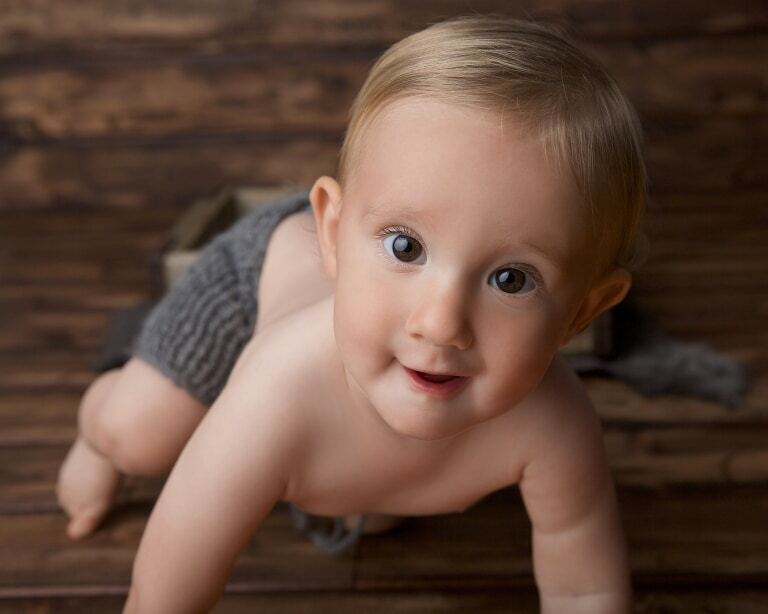 Again-- this husband and wife photography team are worth every penny and the images they captured of my son will be something I will cherish forever. I will definitely be returning for a "sitter session" in a few months! We chose Matt Cramer Photography for our first daughter's newborn photos because his gallery was just soo serene and beautiful and most importantly- not cheesy whatsoever! And as I had hoped, Matt and Jess really delivered gorgeous perfect newborn photos. I love every stunning photo and coudn't be happier with not only my photos, but also our A+ experience. They are an aweomse couple to work with and the two of them make the perfect team with Jess's gentle touch with the babies and Matt's eye with the camera. I have no regrets and would definitely do it all over again for every baby we have! Ask any of our baby and newborn photography clients, we truly love what we do! With over 100+ five star reviews on Yelp, we are humbled to be ranked as the #1 Best Baby Photographer Los Angeles, CA on Yelp. We also have over 45+ five star reviews on Google Reviews. 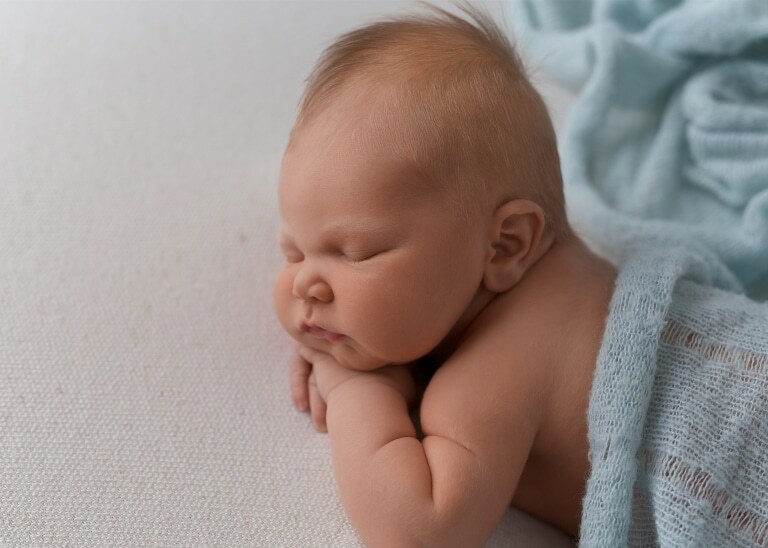 With Matt Cramer Photography capturing your newborn or baby, you will get beautiful photographs of your growing family. Since we’ve been photographing babies for over seven years now, we have many families coming back for a newborn photography session for baby #2 or even baby #3! Yes, one family has now come to us for THREE newborn photo sessions! We are so grateful for wonderful clients! We would love to work with you, too. Matt Cramer Photography is a Los Angeles based husband and wife photography team. We specialize in photographing baby’s first year of life. 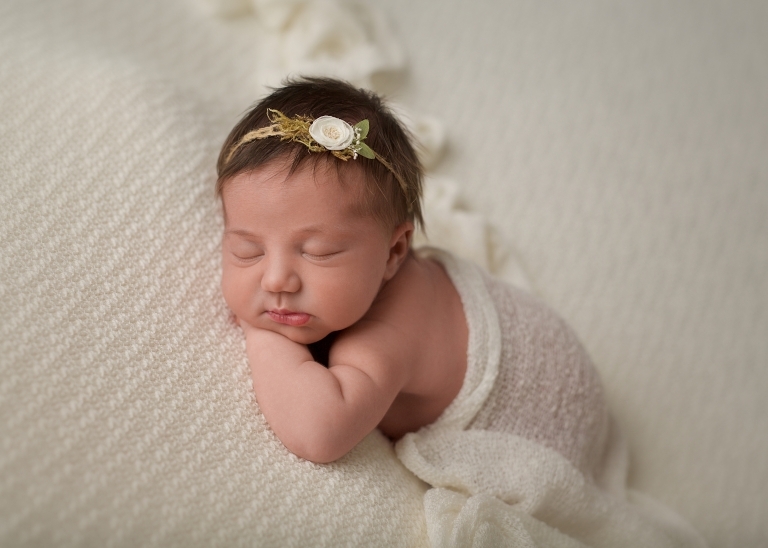 Starting with a newborn photography session for babies between 5-14 days old. After newborn photos, the next session we offer is a “sitting up” session for babies between 6-8 months old. Finally, we document baby’s first cake at our “cake smash” portrait sessions. Our tiny clients come to our home photography studio in Burbank for their photo sessions from all over Southern California. Los Angeles, Burbank, Glendale, Pasadena, Studio City, Santa Monica, Manhattan Beach, Malibu, Beverly Hills and more. Or, our FAQ page for common questions. View our full portfolio of our newborn and baby sessions.